This page will contain prayers for students. Through the intercession of Saint Joseph of Cupertino God helped me a lot with my studies while I was in seminary. 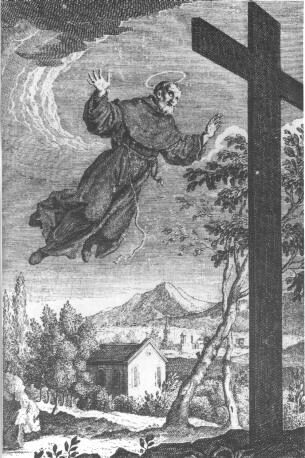 Saint Joseph of Cupertino who by your prayer obtained from God to be asked at your examination, the only preposition you knew. Grant that I may like you succeed in the (here mention the name of Examination eg. History paper I ) examination.